The last of our four regional BASE events took place at Teesside University in Middlesbrough on Wednesday 19 March 2014. 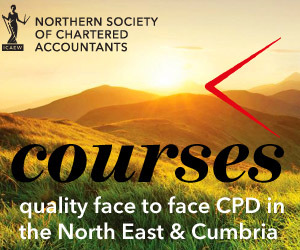 Northern Society of Chartered Accountants (NorSCA) has hosted 4 out of the ICAEW’s 47 heats of this prestigious national school’s competition which is a fantastic percentage of the total! Northern Society President Jeanette Brown chaired the judges panel of 3 alongside Andrew Jackson, Deputy President of Northern Society and Angela Foster, Chair of the Teesside Society of Chartered Accountants. The Middlesbrough heat was supported by representatives from Evolution Business and Tax Advisors, Tindle’s Chartered Accountants, National Audit Office, Kaplan Financial and ICAEW. A total of 8 teams battled for the top slot which was eventually won by Yarm School team 1. They will be one of four Northern representatives at the national final which will be held in Birmingham at the end of June 2014. 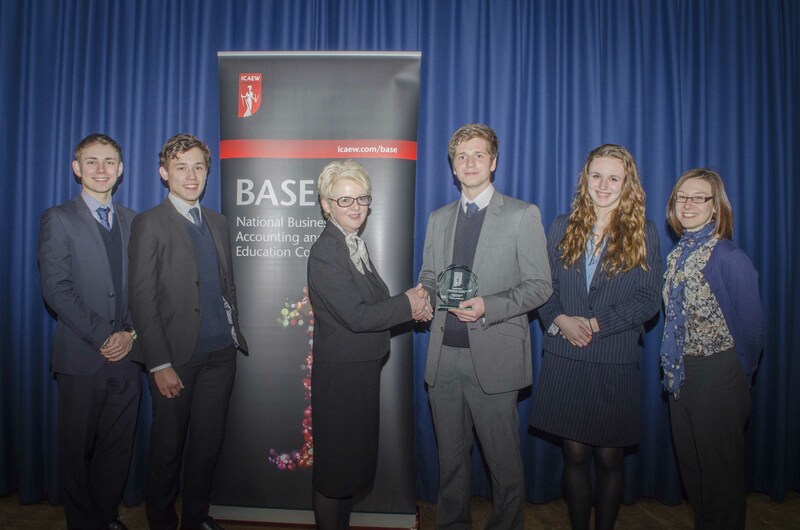 Picture shows Yarm School, winners of the BASE heat in Middlesbrough with Jeanette Brown, President of Northern Society of Chartered Accountants and their mentor Laura Cave from Kaplan Financial. The Middlesbrough heat was the last BASE 2014 heat in the Northern Society area. The winners of each of the 4 heats in the north east & Cumbria will now represent Northern in the grand finals in Birmingham in June 2014. BASE will be back in 2015 – so make sure that you visit icaew.com/base later in the year and enter your school team for next year’s competition.